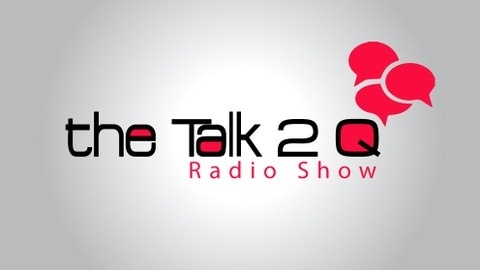 the Talk 2 Q Radio Show! 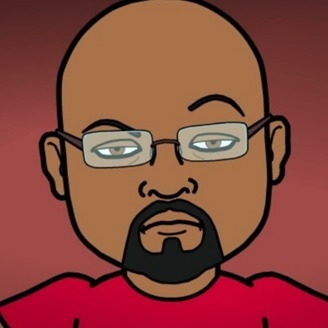 The show is fueled by opinions so feel free to speak your mind. Unlike most shows where you simply listen to the host, I allow you a chance to do the talking completely uncensored. On tonight's show, I welcome author and boxing aficianado, Gene Aguilera! Gene is the author of the book, "Mexican American Boxing in Los Angeles". The book discusses what Mexican fighters not only mean to their country, but also their impact on the world of boxing. From neighborhood rivalries to performing in the Olympics, we'll dive into the history of the culture as well as discuss modern day boxers from other regions. These things and more as Zone Coverage has been retired and the new podcast begins! Show No. 0 Scheduled for 60 minutes.